Some may claim that today is DC’s official birthday, but today is really more like the day that Virginia and Maryland got it on, and nine months later, President Washington selected the official boundaries on March 31st, 1791. Think of it like conception day. 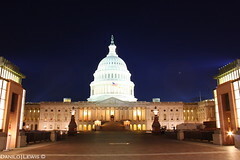 The Residence Act, voted in by Congress on this day 220 years ago, required that a federal district, no more than ten miles square, be set up along the Potomac. Until such time as the new capital city was ready, Philadelphia was designated the capital-in-fact for a period of no more than ten years. To this day, their sports fans are still a little bit bitter. If that’s not pillow talk, baby, I just don’t know what is. 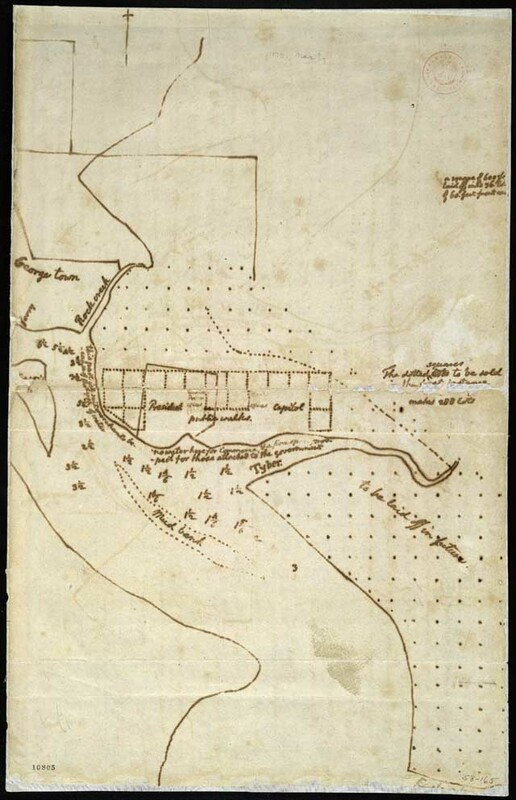 The Library of Congress has an original sketch of the District done by Thomas Jefferson among its public collection, and a bunch of other sweet documents! Happy Conception Day, DC!